Ian Gordon, Mother Jones – Donald Sterling’s penalty is in: a lifetime ban from the NBA and a $2.5 million fine, the maximum league sanction, for the racist audio recording released last week. The NBA will also work to force him to sell the Los Angeles Clippers, the team he’s owned since 1981. It’s a harsh punishment, no doubt. But let’s not kid ourselves about the $2.5 million. Sterling, after all, is reportedly worth $1.9 billion. 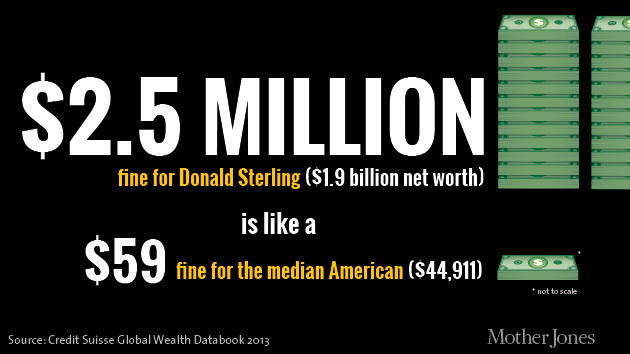 According to a 2013 Credit Suisse report on global wealth, the median American is worth $44,911. In other words, a $2.5 million fine for Sterling is like a $59 fine for that middle-of-the-road American. Also, a reminder: Donald Sterling bought the Clippers for $12.5 million. The team’s value is now at least $575 million; some think it’s worth more than $1 billion. We have a feeling he’ll come out of this just fine. Press TV has conducted an interview with Harry Brown, an author and lecturer at the School of Media, Institute of Technology, in Dublin, about mass demonstrations in Brazil against the Copa de mundo da FIFA Brasil 2014 2014 FIFA World Cup. 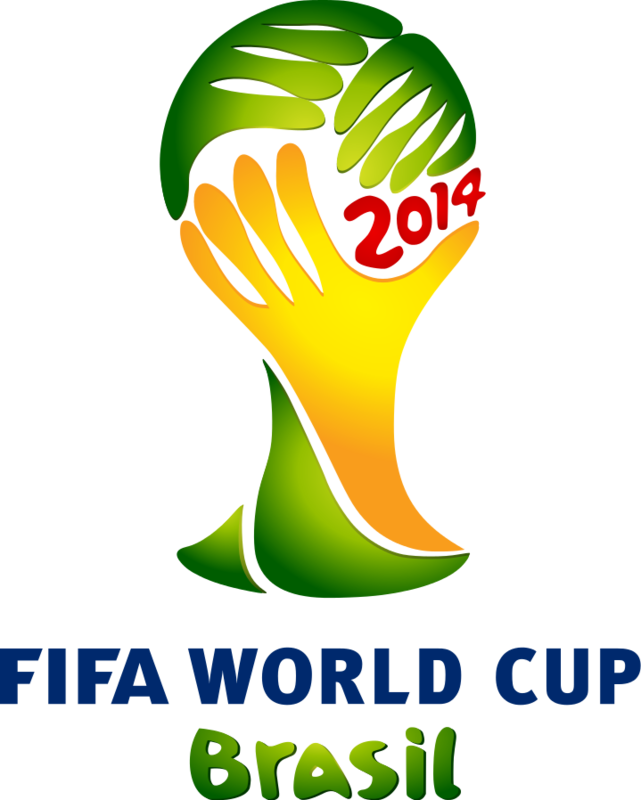 This will be the 20th FIFA World Cup, an international men’s football tournament that is scheduled to take place in Brazil from 12 June to 13 July 2014. It will be the second time that Brazil has hosted the competition, the previous being in 1950. Brazil was elected unchallenged as host nation in 2007 after the international football federation, FIFA, decreed that the tournament would be staged in South America for the first time since 1978 in Argentina, and the fifth time overall.